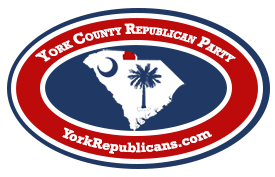 Annual dues for membership in the York County Republican Party. Please note that dues are not refundable. Dues for two for one calendar year. Please note that dues are not refundable. Take your membership to the next level with an investment in the future of the Party. 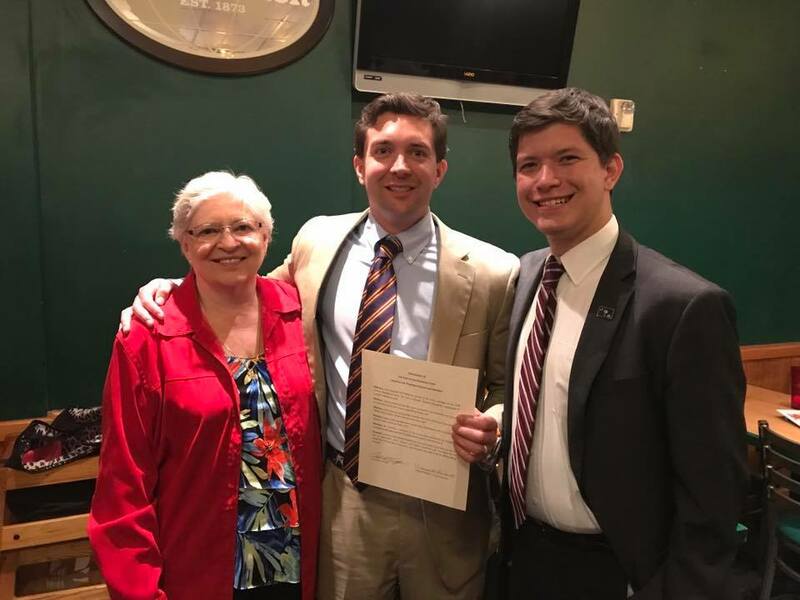 While annual dues satisfy the day-to-day operations of the York County GOP, members of the Chairman's Council help the party improve our presence and allow us to do more to support the Republican cause! Payments can be made with one yearly $150.00, or use the box below to subscribe to pay $12.50 a month instead! All benefits from the Chairman’s Council for two people! 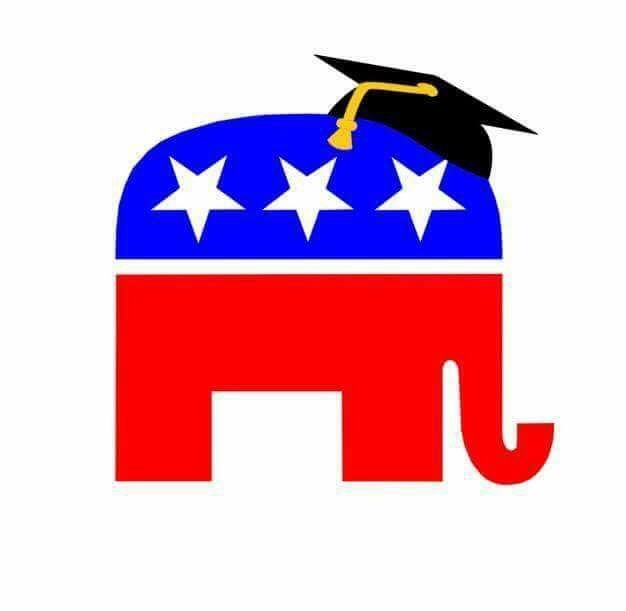 For the most dedicated Republicans. Not only does a lifetime membership satisfy the member's annual dues for a lifetime, it is a bold statement of one's convictions. Lifetime members are also eligible to attend special members-only events with public officials and leading political figures.